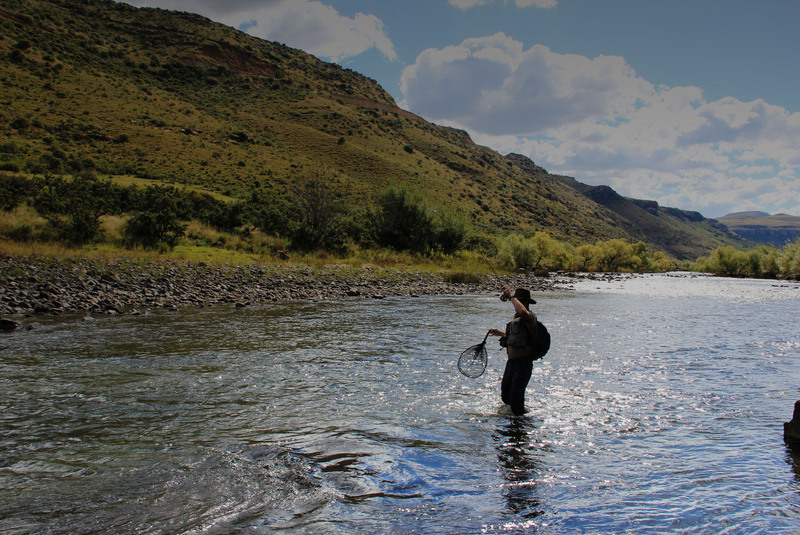 Linecasters – Southern Africa’s Premium Fly Fishing Outfitters & Specialists. 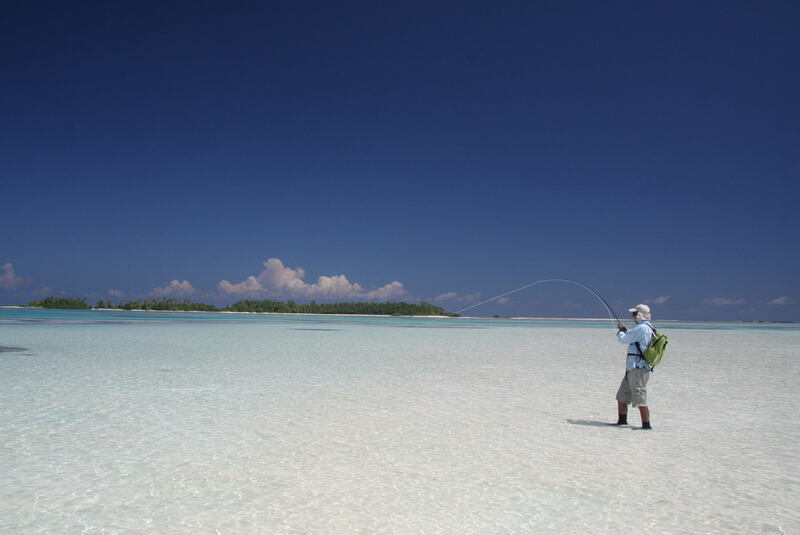 Linecasters offer guided fly fishing trips for both fresh-and saltwater enthusiasts. 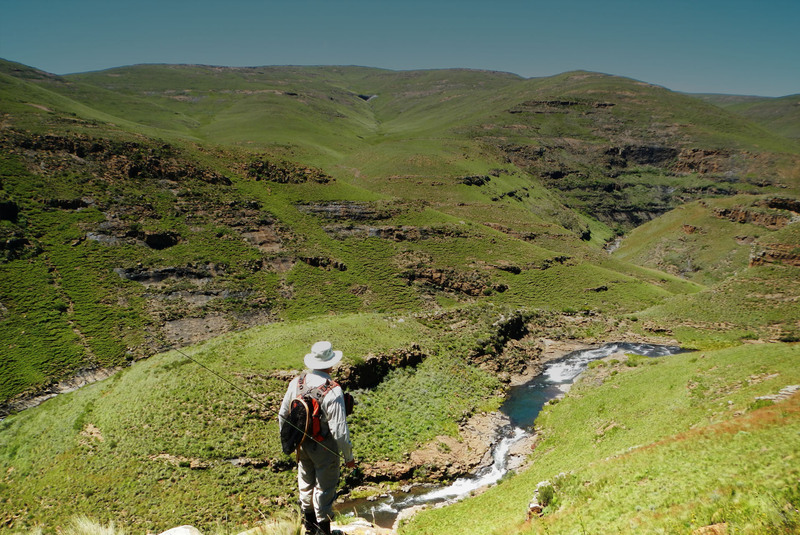 Linecasters is based in the village of Rhodes, in the Southern Drakensberg Mountains of South Africa. Browse the Linecasters website for the various fly fishing options and destinations, as well as a wealth of fly fishing information and instructions.